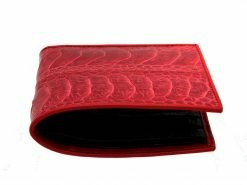 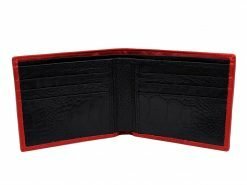 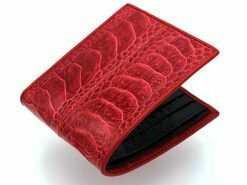 Genuine ostrich wallet made from ostrich leg and tanned in a classic Cornell red with a contrasting black ostrich interior. 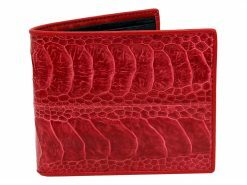 It’s been said that love is like a wallet because when it’s empty it has no value but when it’s full it holds everything you need. 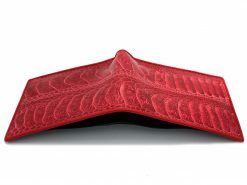 We have to disagree with that because we create wallets that are works of art and of value whether empty or full. So you don’t need to worry about what’s in your wallet when owning a Real Mens Wallet. 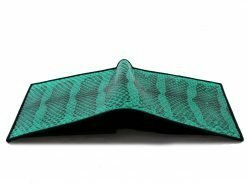 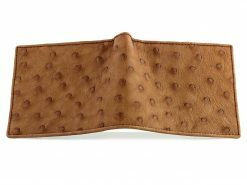 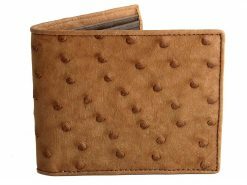 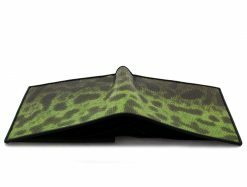 Unique wallets for men made from this exotic leather have been in high demand for decades. 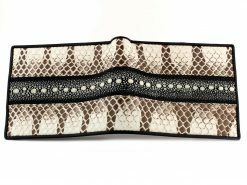 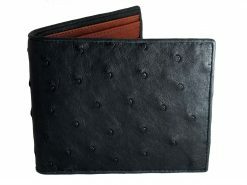 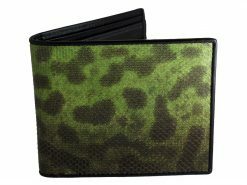 This is an unusual and original wallet exclusively designed and made by us. 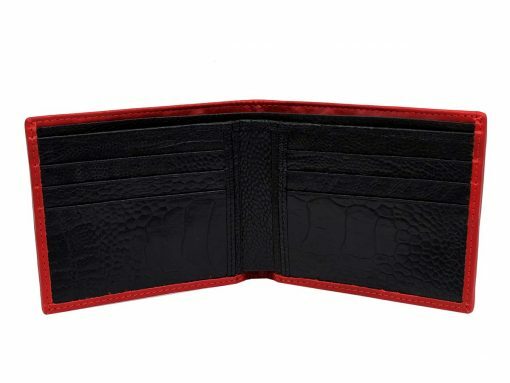 Another beautiful work of art from Real Mens Wallets. As usual excellent customer service and another work of art. 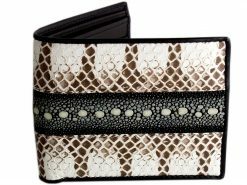 I see myself in a black pin stripe suit wearing this wallet at a nice event. It absolutely glows with color and quality. 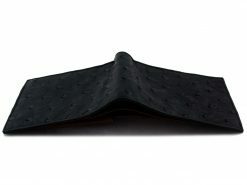 Thanks Xavier again and again for an experience of total excellence .